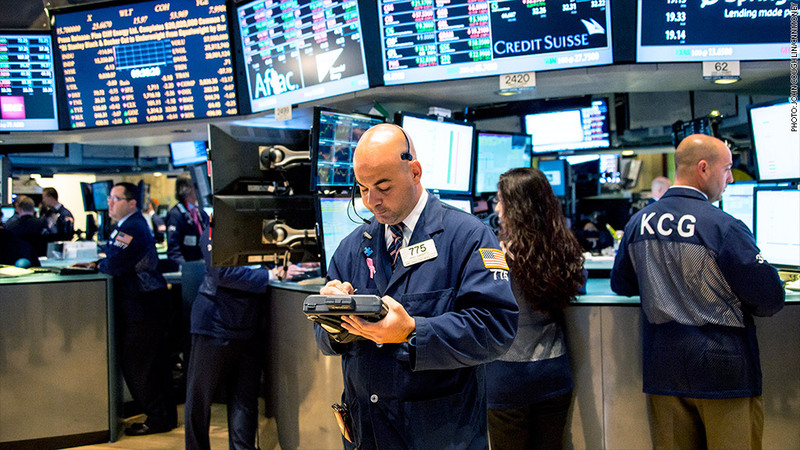 U.S. stock futures were higher Tuesday, and most global indexes were firmly in the green. On Tuesday, Investors will get data on manufacturing and auto sales for the latest clues on the health of the U.S. economy, after Federal Reserve chief Janet Yellen said Monday that the Federal Reserve's repair job was not yet finished. On the corporate front, General Motors (GM) will be in the spotlight Tuesday. Its shares continued to slide in premarkets trading after the company announced another recall Monday and set aside more money to cover the costs. GM has been criticized for how it handled a different recall due to faulty ignition switches, linked to the deaths of 13 people. CEO Mary Barra will testify before Congress on Tuesday and Wednesday about the problems. Shares of Caterpillar (CAT) slipped in premarket trading after a report claimed it avoided $2.4 billion in taxes. U.S. stocks ended higher Monday. The Dow rose about 135 points, while the S&P 500 is at 1872, within spitting distance of its all-time high of 1883, set earlier this month. The Nasdaq jumped over 1%. For the first three months of the year, the Dow was still in the red, while the S&P 500 gained 1.5% and the Nasdaq added 0.5%. European markets were mostly higher in afternoon trading, while Asian markets ended mixed. Tokyo's Nikkei dipped 0.2% on the first day of a sales tax hike that will bring the rate to 8% from 5%, a new potential drag on the economy. China markets ended in positive territory despite the release of muddled data on the country's factories. The Hang Seng added 1.3% and the Shanghai Composite rose 0.7%.